97k Pawtucket (Harbor Tug No. 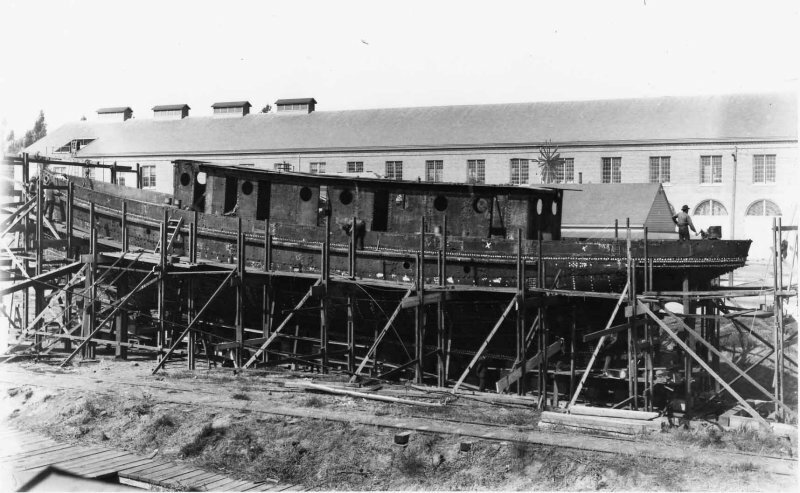 7) on the building ways at Navy Yard Mare Island, circa October 1898. 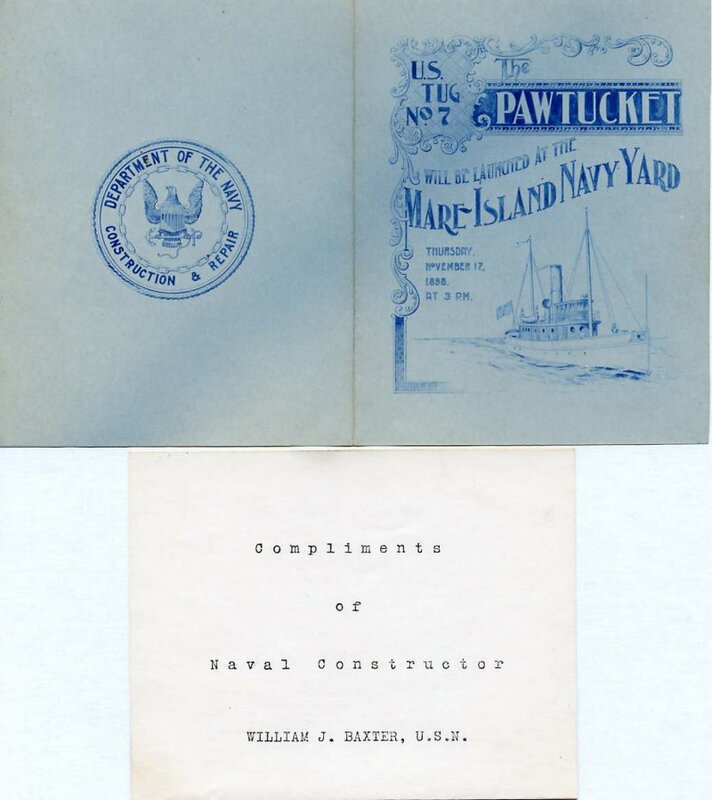 88k Invitation to the launching of Pawtucket (Harbor Tug No. 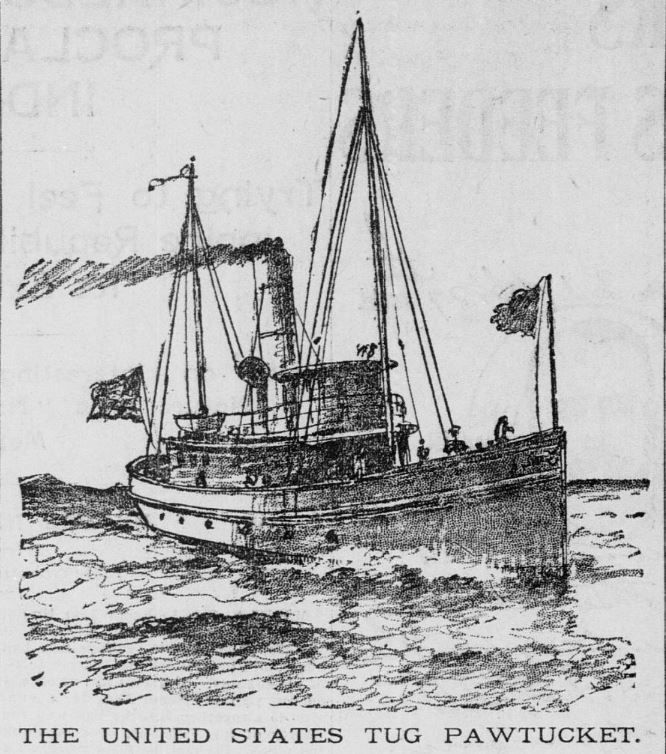 7), 17 November 1898, at Navy Yard Mare Island, Vallejo, CA. 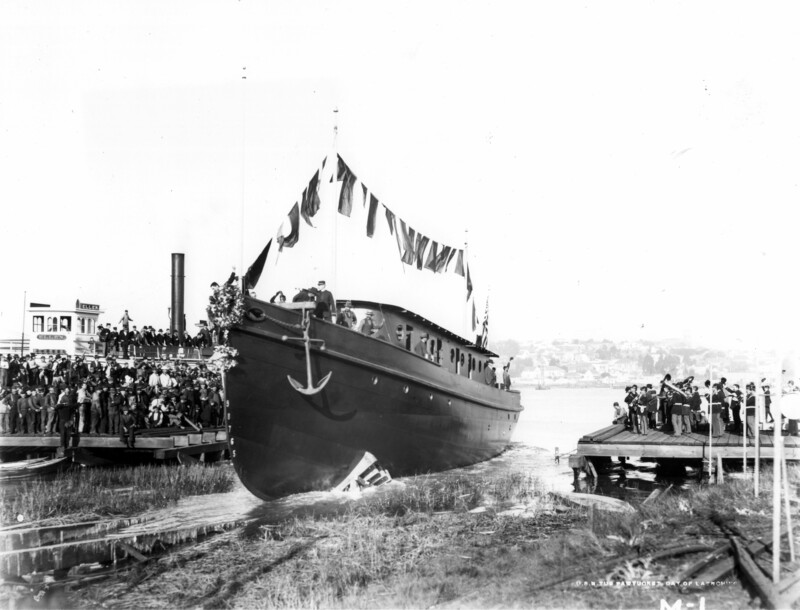 1493k Launch of Pawtucket (Harbor Tug No. 7), Thursday, 17 November 1898, at Navy Yard Mare Island, Vallejo, CA. Note the brass band on the right and the crowd, all men, shipyard employees, on the right on the dock and the steamer Ellen behind them. 780k Pawtucket (Harbor Tug No. 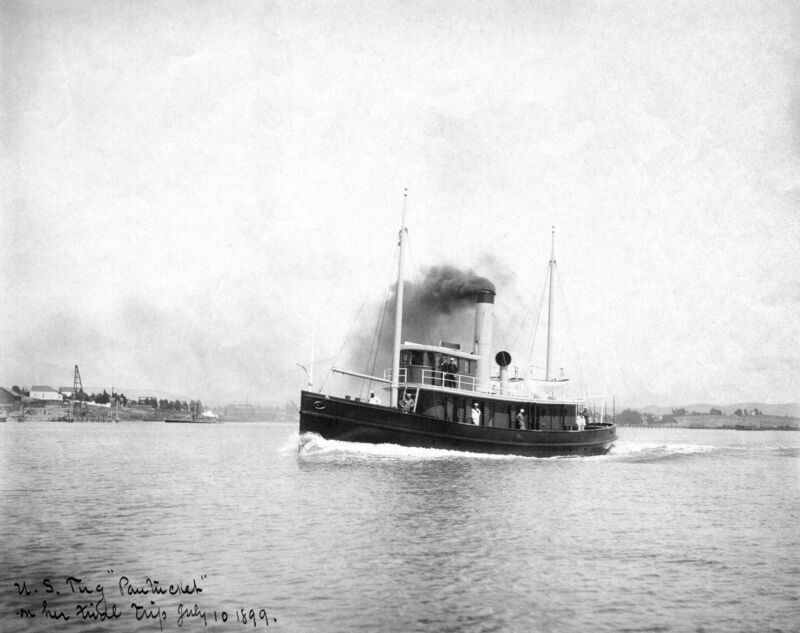 7) on her trial trip, 10 July 1899. 1196k Pawtucket (Harbor Tug No. 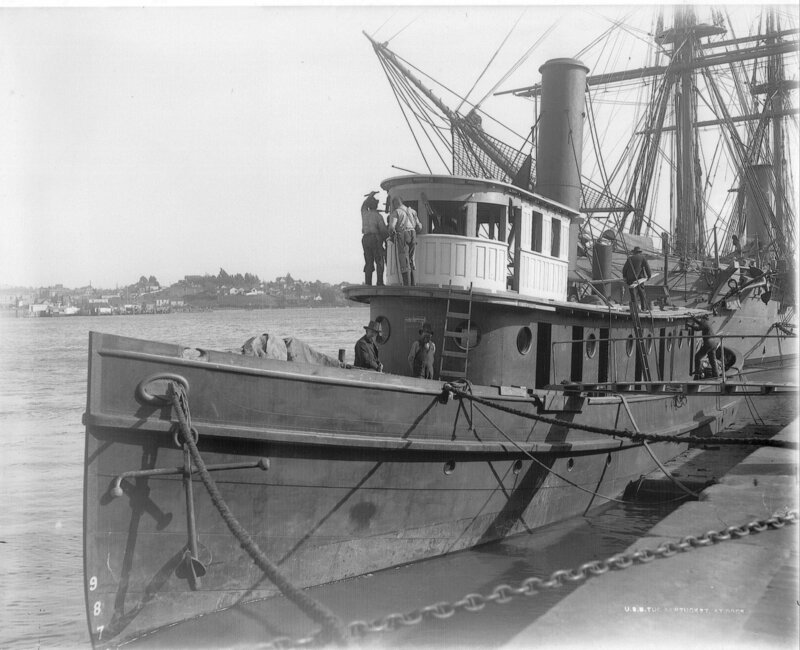 7) at her fitting out berth at Navy Yard Mare Island, 1899. Note USS Mohican moored astern of Pawtucket. 101k Pawtucket (Harbor Tug No. 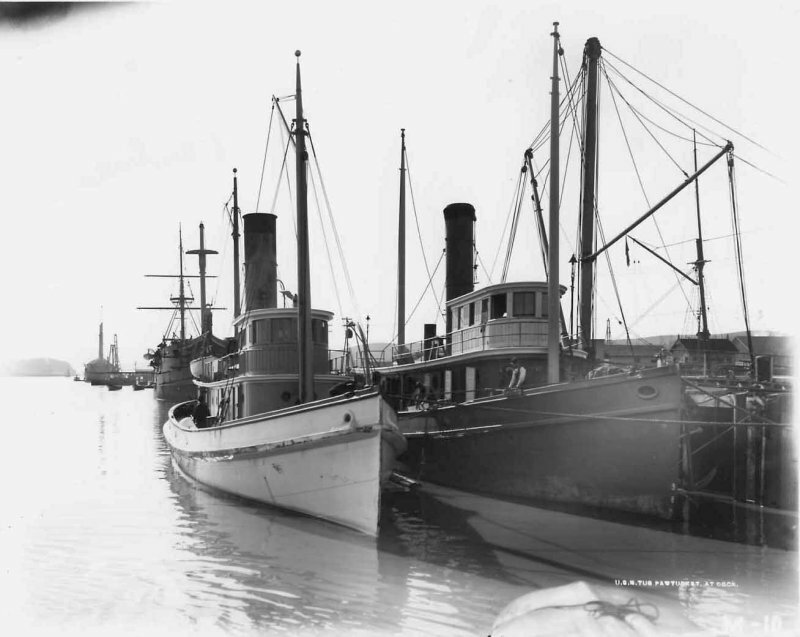 7) moored pierside at Navy Yard Mare Island, circa 1899. 68k Pawtucket (Harbor Tug No. 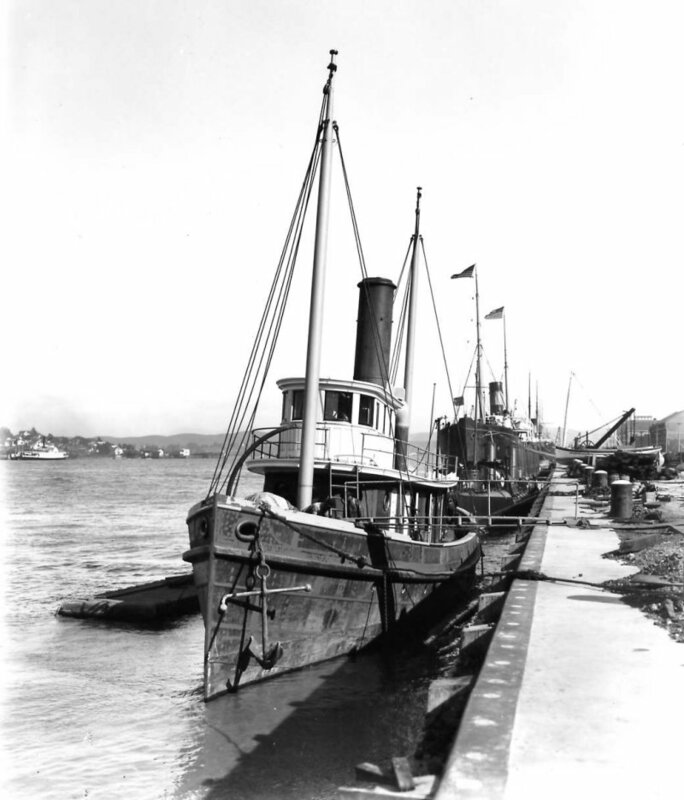 7) inboard of Sotoyomo (Harbor Tug # 9) at Navy Yard Mare Island, circa 1905. 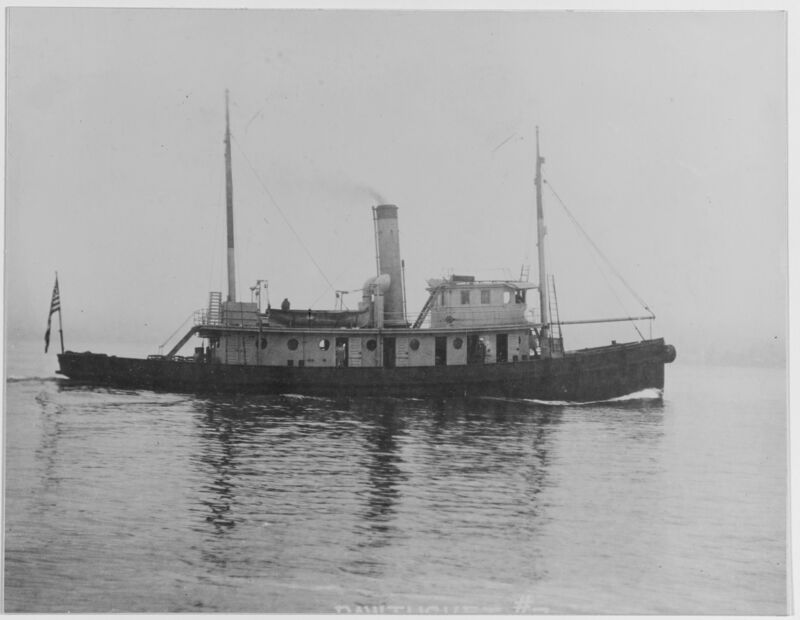 68k View of Pawtucket (YT-7) underway, date unknown.